A con is only as good as its free swag. I’ve typically gotten skunked by Salt Lake Comic Con in this department, but this year, I discovered that it’s still possible to take home a geeky memento without digging into the budget that you’ve set aside for Funko Pop! figures—you just have to brush up on your nerd trivia. The first panel that I attended on Thursday was a program called DVDuesday with Chris Gore, author, filmmaker, podcast host and self-proclaimed indoorsman. It’s a tradition that he pioneered back in the days of Film Threat in which audience members compete in glorious trivia combat for a chance to win some of the most unholy DVD’s in publication. Producing a stack of DVD’s with titles like Chubbies and Fish People of Loch Ness, Gore proceeded to ask for volunteers. I was going to win a DVD—that much was certain—but part of a sound battle plan is reconnaissance. Gore’s trivia challenge went something like this: He’d offer up a geeky category like Star Wars vehicles, and the two contestants would take turns listing as many items in said categories until one of them reached their breaking point. It seemed like something I could handle—just so long as Gore didn’t throw down an obscure like Babylon 5 episode titles or something. I took the stage with my opponent, poker face fully engaged. When Gore announced that the category would be supervillains of DC Comics, I knew that piece of crap DVD was all mine. To my opponent’s credit, our battle went longer than those previous, but I ended up victorious. 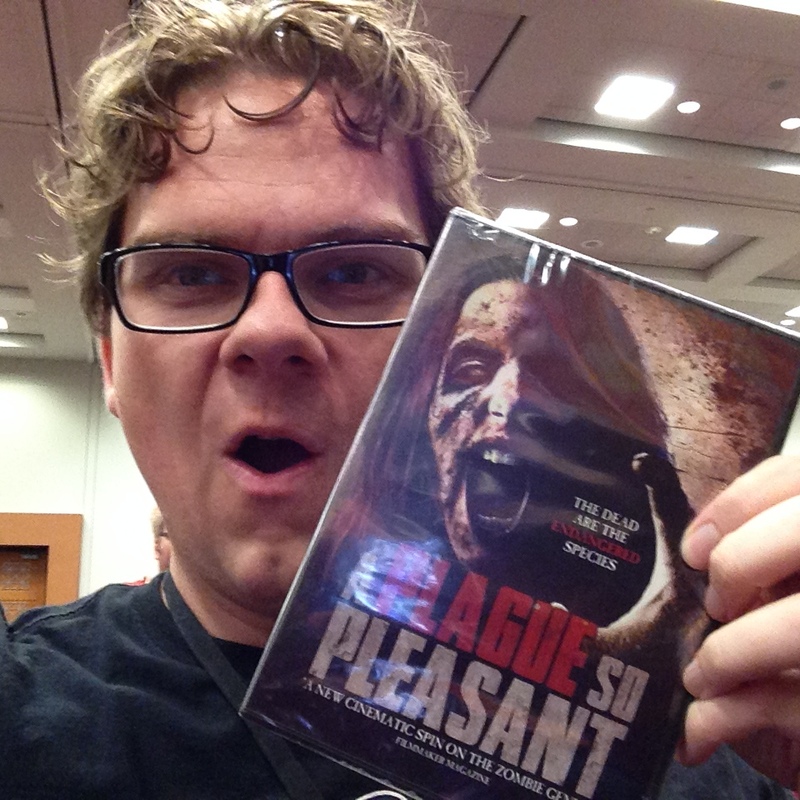 For anyone who ever thought that knowing how to pronounce Mr. Mxyzptlk was a waste of brain power, this copy of the environmentally conscious zombie film A Plague So Pleasant is proof that you were, and have always been, totally wrong. 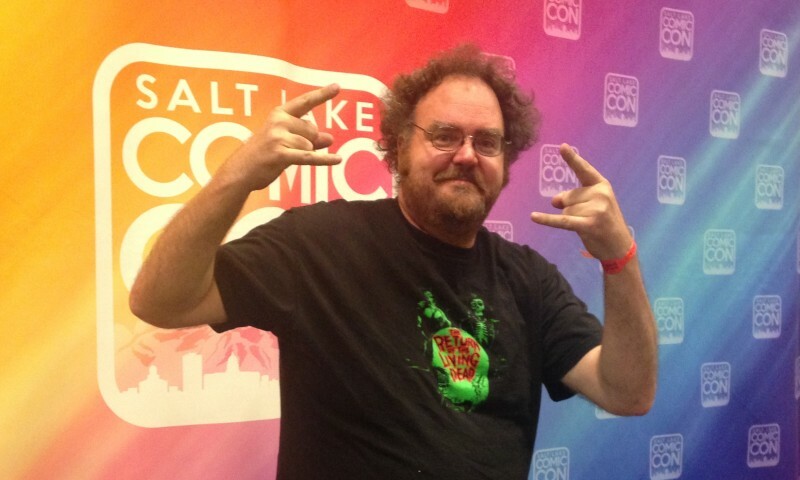 After touting my new, possibly awesome DVD like it was a Bentley, I moseyed over to the panel that was dedicated to Jon Schnepp as part of the Comic Con After Dark programming, which allows swears and cusses. Schnepp has been a part of such legendary Adult Swim programming as Space Ghost: Coast to Coast, The Venture Bros. and Metalocalypse. He’s also the director of The Death of Superman Lives; What Happened?, a documentary about the aborted Tim Burton/Kevin Smith/Nicholas Cage Superman film that has become the stuff of geek legend. 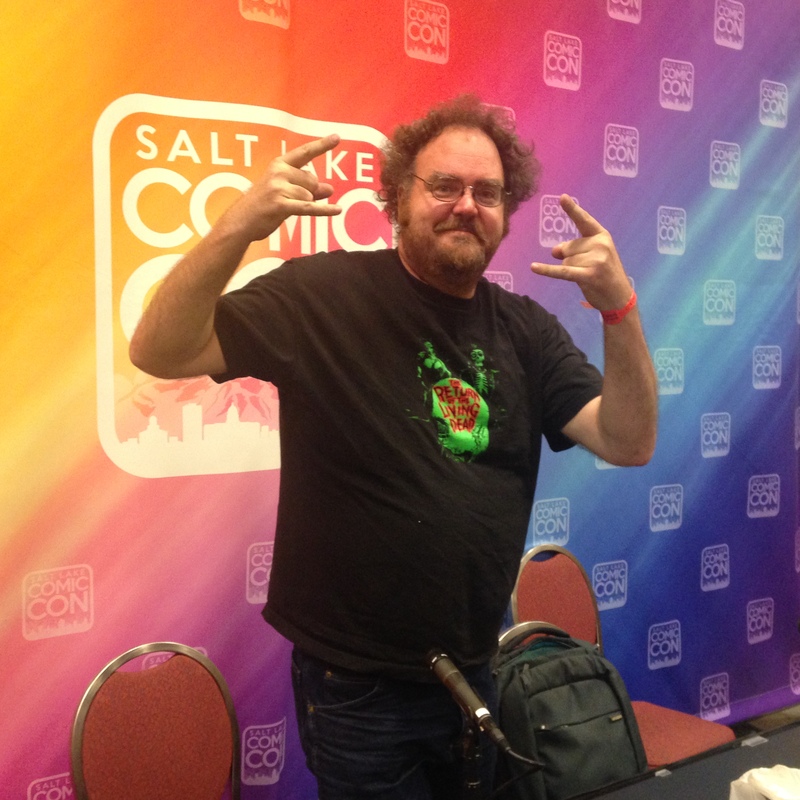 Schnepp’s panel was mostly spent bitching about movies and the dangers of insulting those in the food service industry, as well as the creative process that went into creating Dethklok. Schnepp is also hosting a screening and Q&A session of the aforementioned documentary on Friday night at 7 p.m. in room 151G—sure to be a good time for those who like their geek references peppered with vulgarities.